Cars are our passion. We want to see you drive today. Applying is fast and secure. We have $0 down options for all kinds of people. 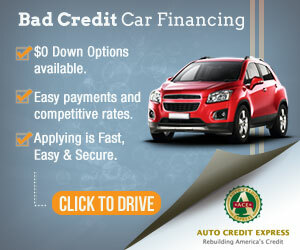 Easy payments and competitive car loan rates. Get your free credit score today! No credit card required and know your number in minutes. Know your score to buy a car now. You have low credit? You can still reach your credit goals. Start today and get the credit you need for a new or used car in Florida. We can help you raise your credit right now in a few easy steps.